Tree Adoption is a tool that aims to promote environmental care in everyday spaces of the neighborhood through community tree planting. To realize this project, we collaborated with the management at CONAF who donated a certain amount of trees. 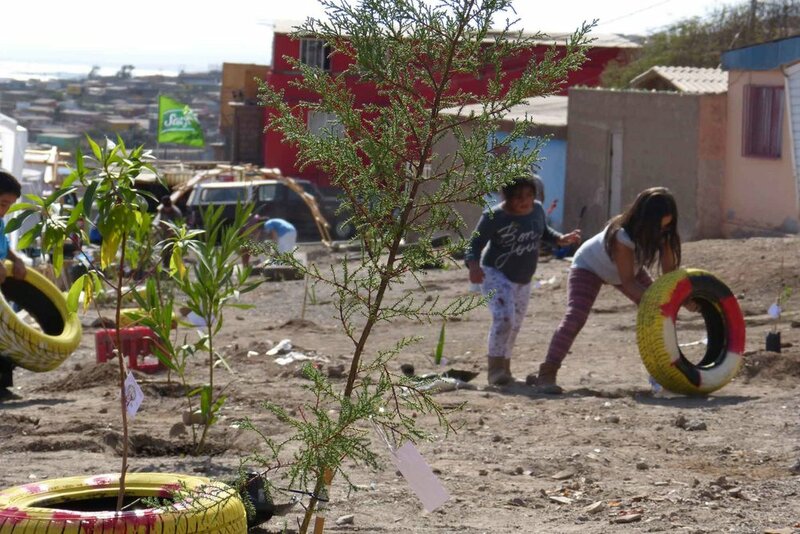 These trees are then promoted in the community through the strategy “Adopt your tree” that allows the neighbors to get involved and take responsibility for the care and maintenance of the species. Those interested can take one or more trees. Finally the trees are planted by the neighbors and volunteers.